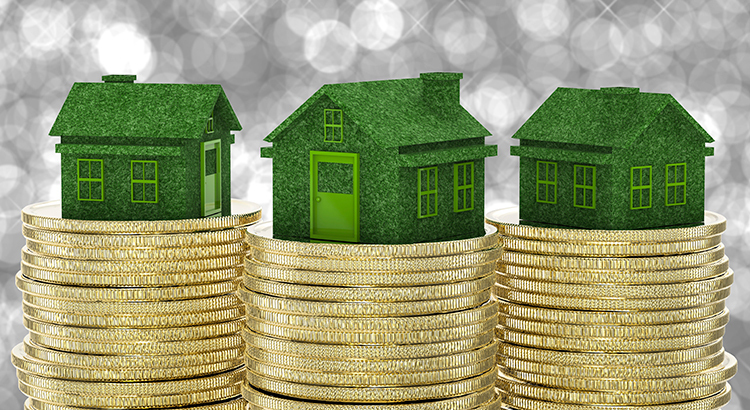 House Prices are on the Rise – It’s Time to Buy! 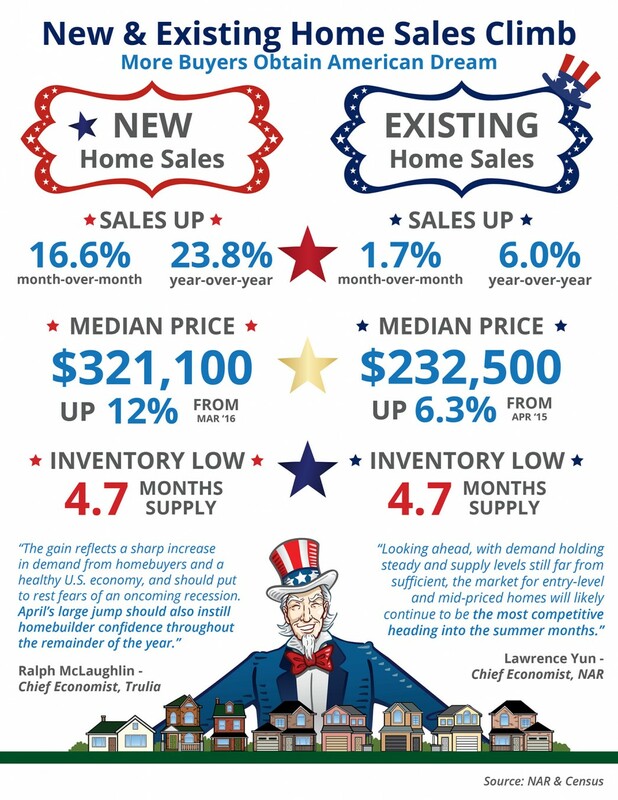 Home Prices Up 5.67% Across The Country! Across the country, home prices are up by 5.67%. 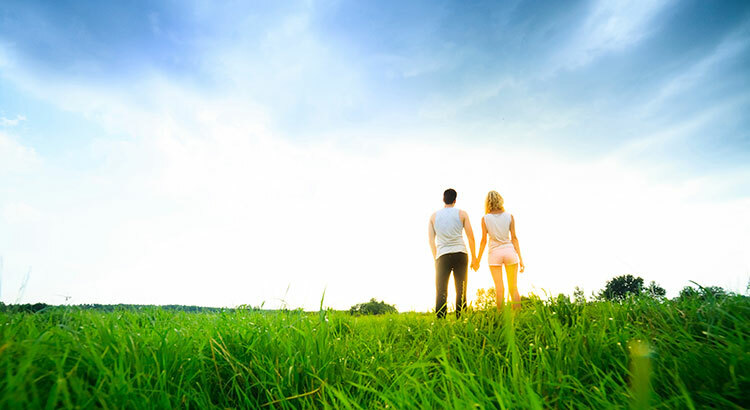 Each state is appreciating at a different rate, however, which is important to realize if you plan on relocating to a different state. 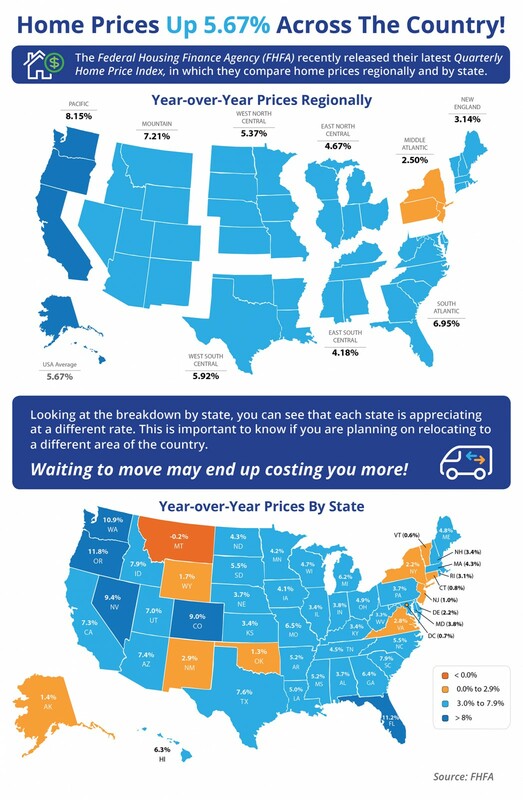 Regionally, prices have appreciated year-over-year by as high as 8.15%. 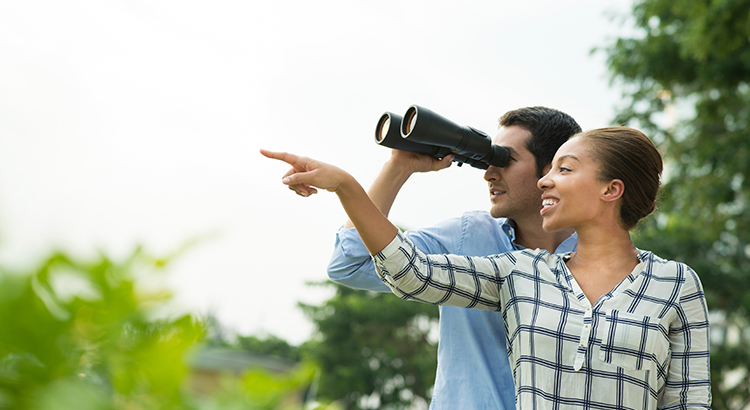 Let the Coastal Realty Connections team help you find your next real estate purchase. Contact us today. 910-279-9398. Is it time to buy or sell my home? Take advantage of today’s market by contacting us. 910-279-9398. Let us help you get your home ready for sell. Contact us for a free market evaluation at info@coastalrealtyconnections.com / 970-279-9398. Could it be a sellers market again? According to the BMO Harris Bank Home Buying Report, 52% of Americans say they are likely to buy a home in the next five years. Americans surveyed for the report said that they would be willing to pay an average of $296,000 for a home and would average a 21% down payment. The report also included other interesting revelations.